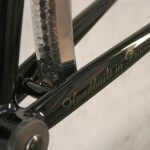 Dan’s new light tourer was almost immediately built up after it left the shop. 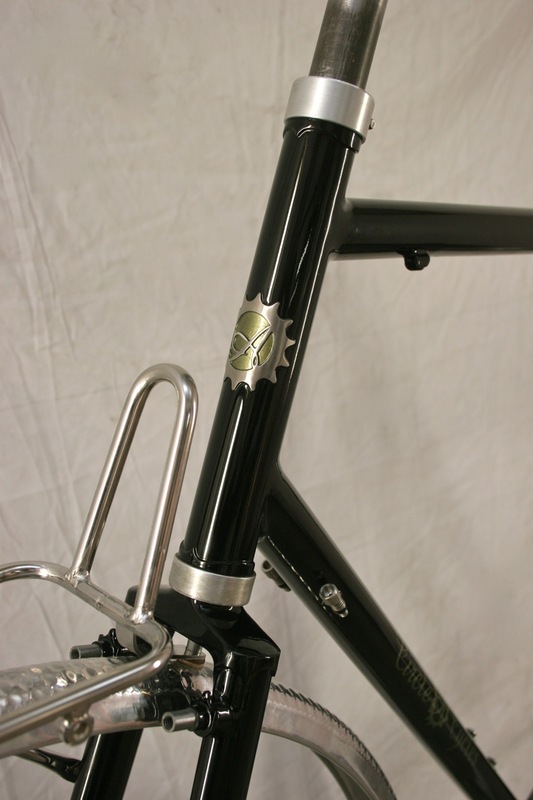 It’s people like Dan who make me happy. 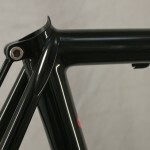 I love seeing the excitement and anticipation of the rider as I hand over their frame. 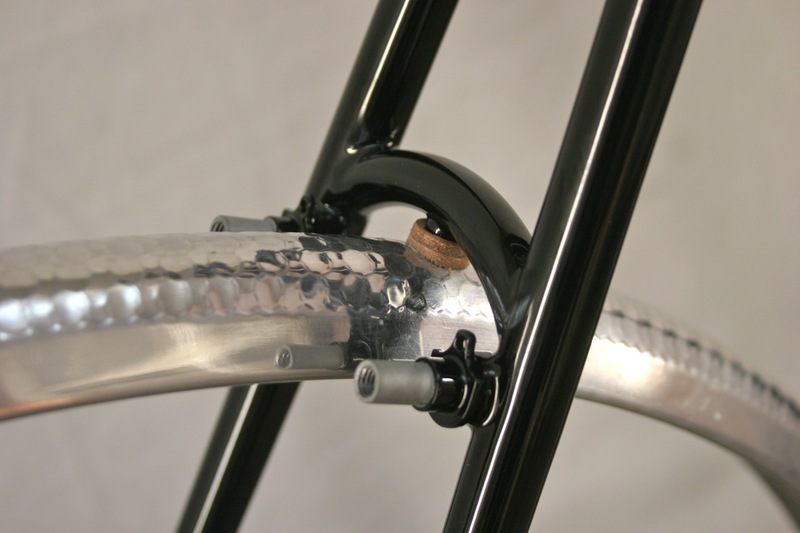 It’s very satisfying. 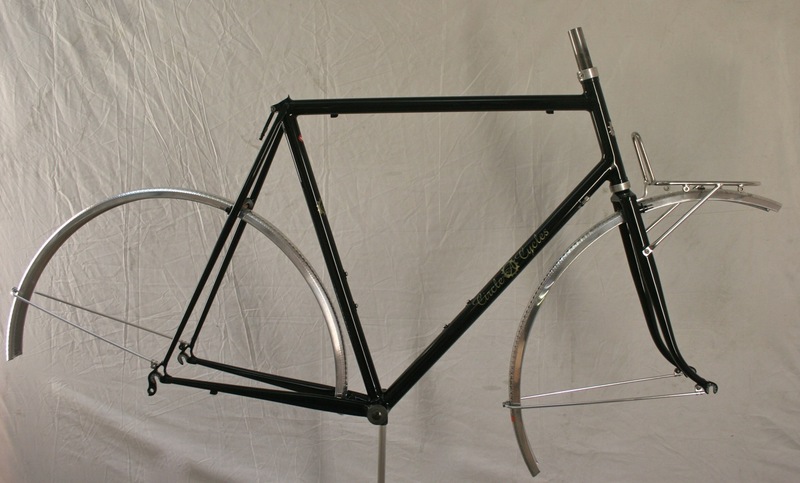 This bike is going to be used for short trips and light touring. 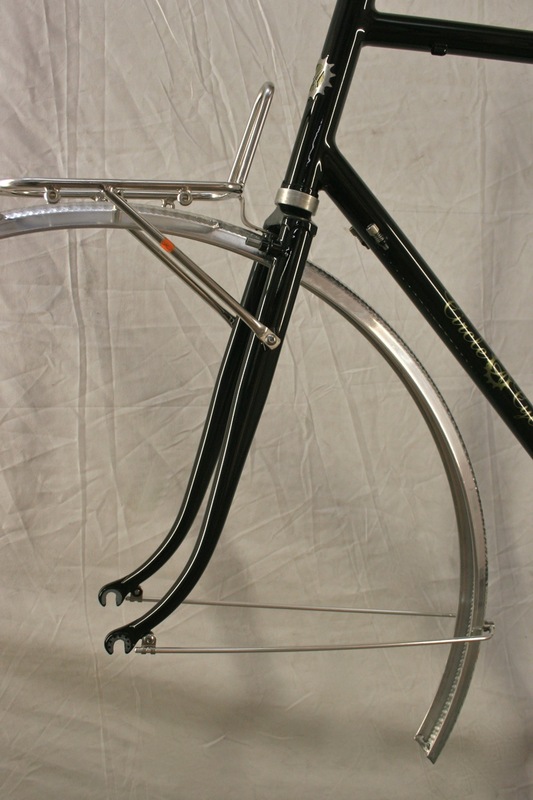 Just a handlebar bag and a saddlebag and he’ll be ready for some adventures. 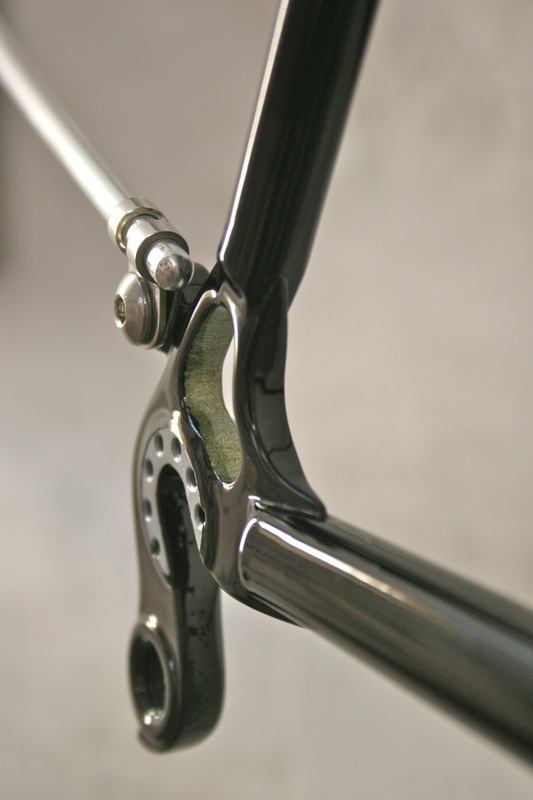 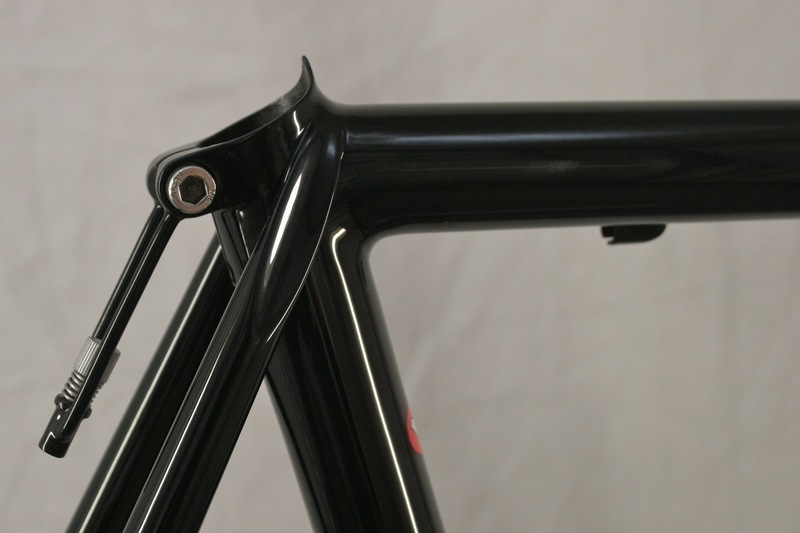 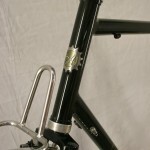 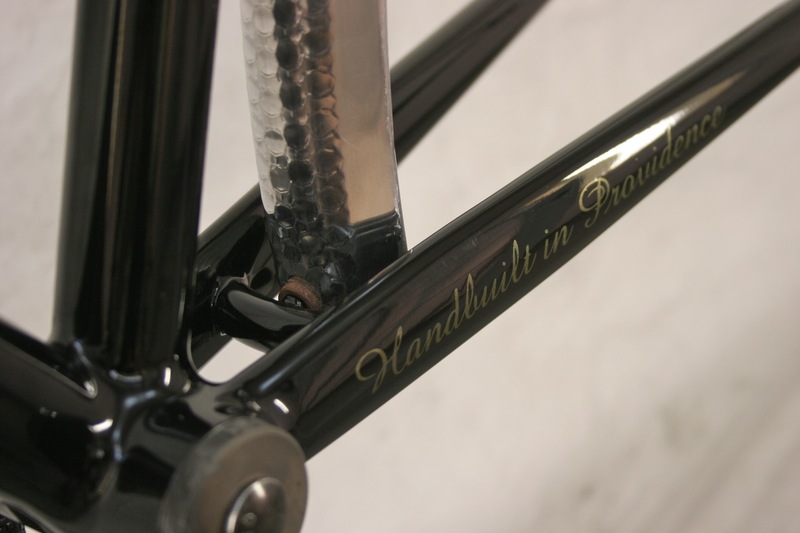 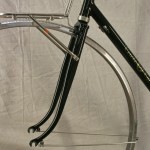 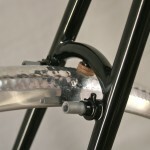 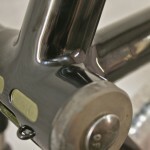 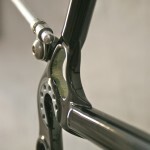 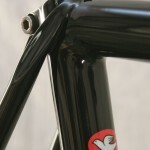 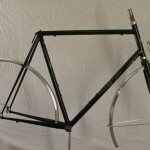 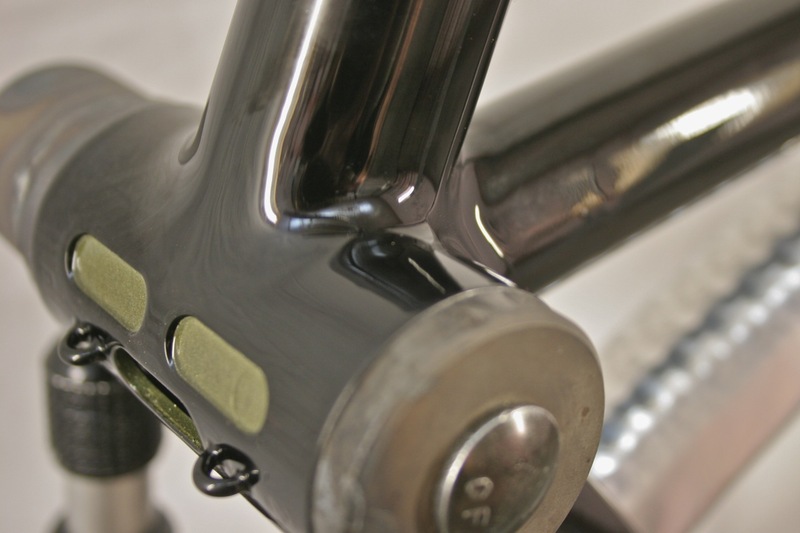 The frame is fillet brazed and constructed from Columbus Zona. 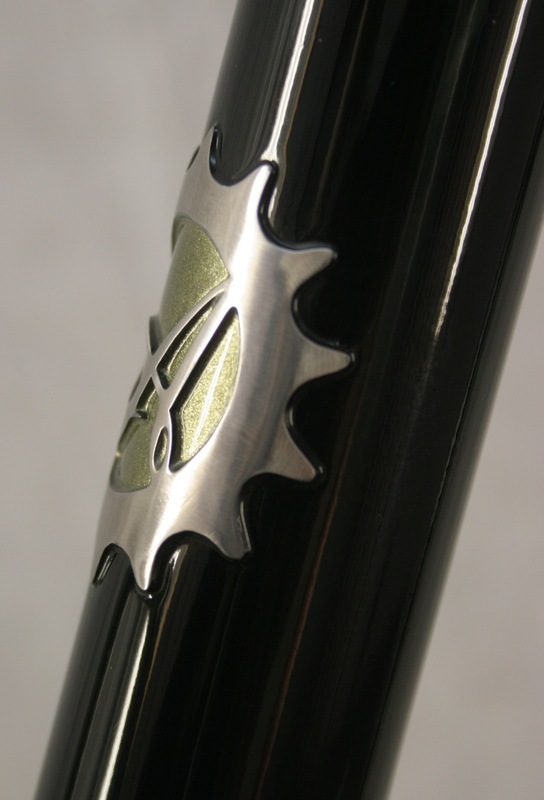 The seat stays are capped and faded into the seat cluster to keep with the smooth joint theme. 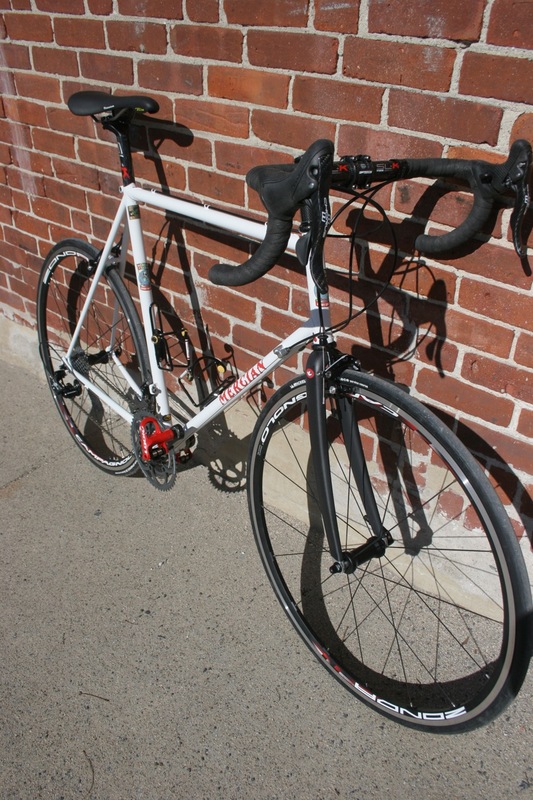 The first ride report was a very positive one but the New England weather needs to warm up just a bit more for this bike to get some serious miles. 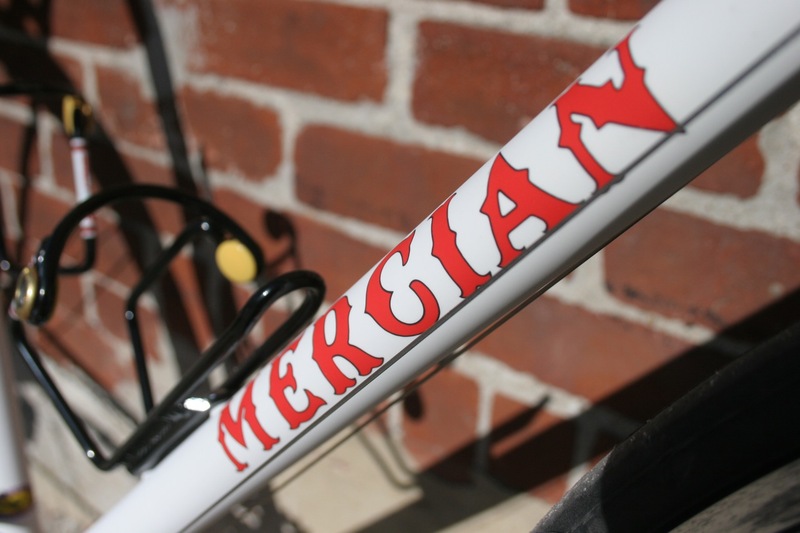 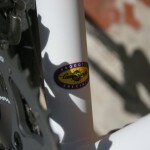 This Mercian came to the shop with the intention of it being a road training bike. 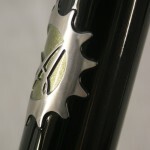 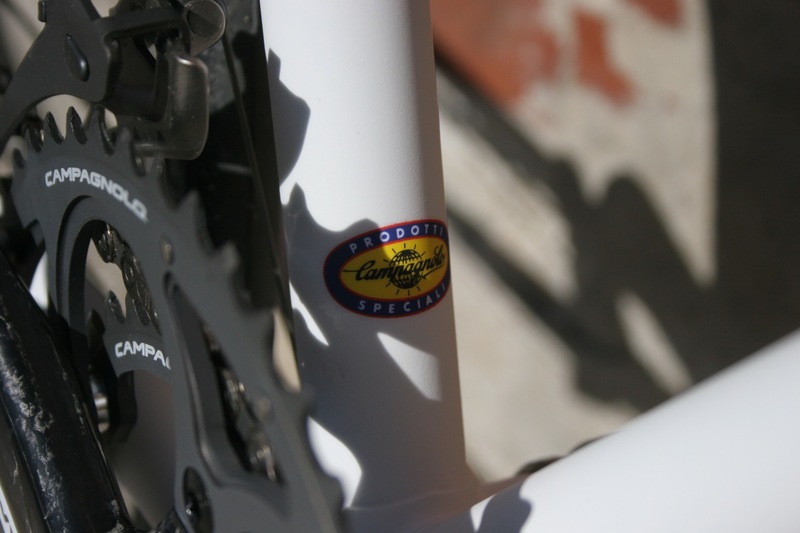 The owner, Jon, wanted some braze-ons added and a Campagnolo Chorus gruppo with a carbon fork. 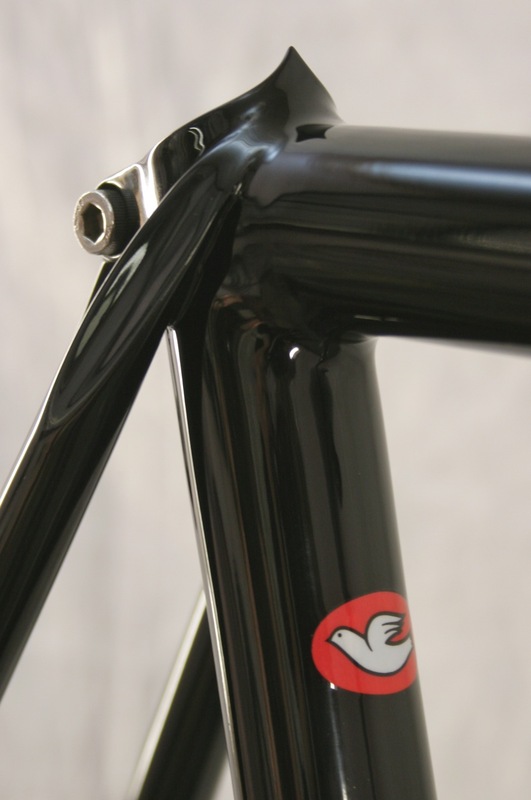 The frame came in with its original paint which seemed rather dated when the bike was outfitted with so much carbon. 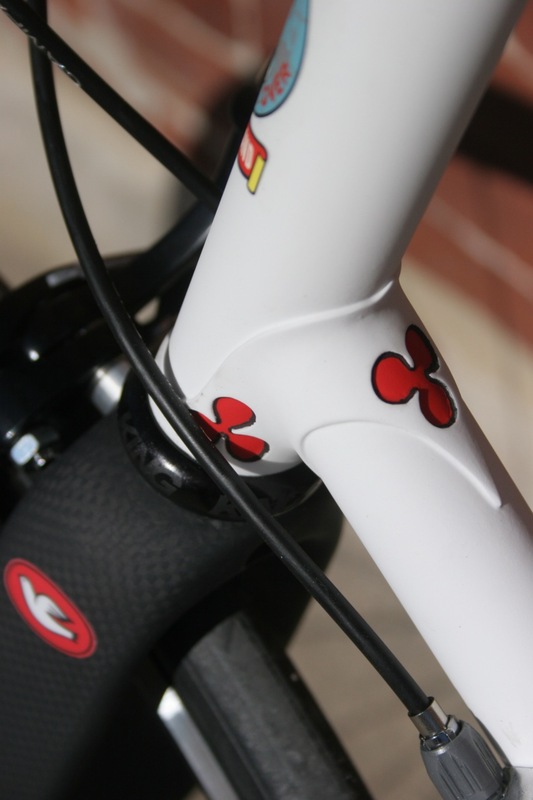 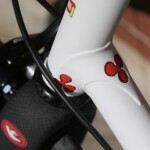 So to make a steel bike and carbon components go better together, he decided to refinish the bike in a matte white with the clover details in red with black outlines. 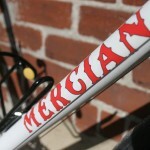 After a long wait on decals, the bike was finally done. Jon came and picked up the bike last week and was blown away. 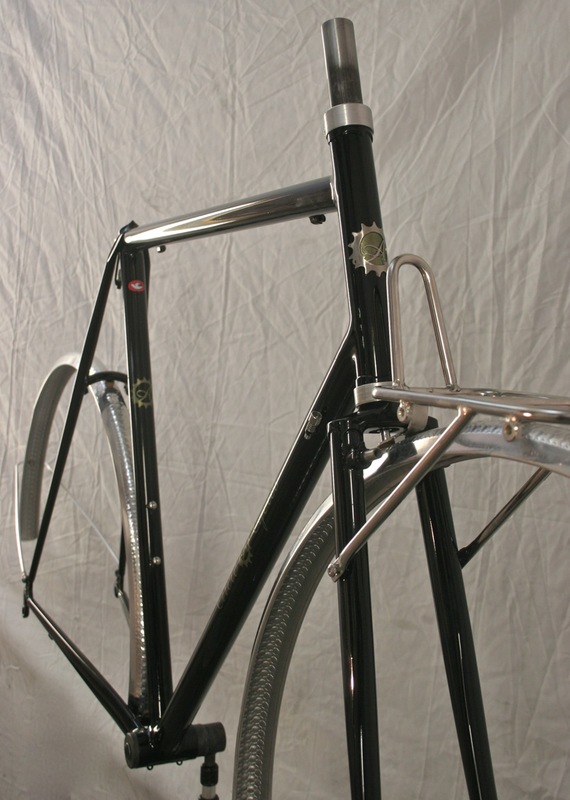 So much so that he nearly got in an accident on the way home because of his ogling it in the rear view mirror! Check out the final product. 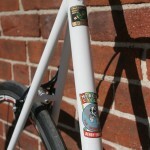 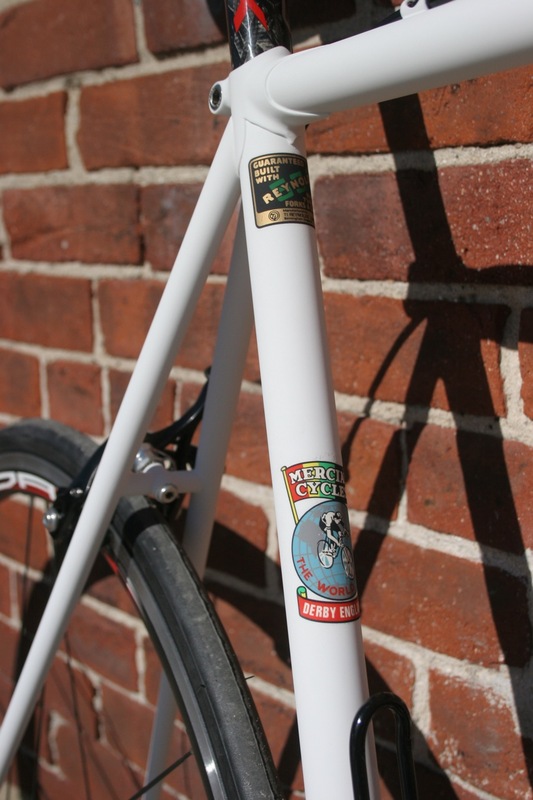 Next up is Gillian’s road frameset, more paint, and more racks!